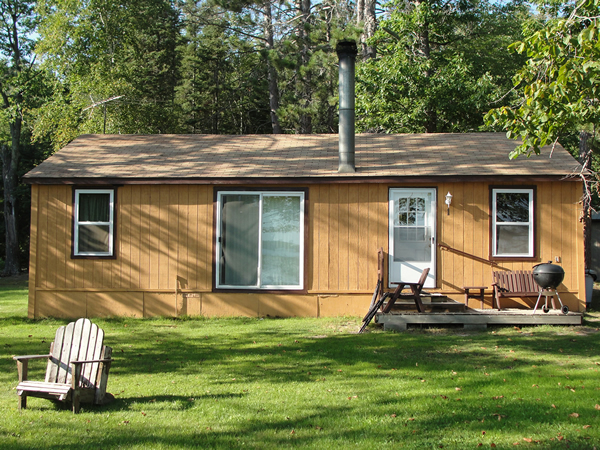 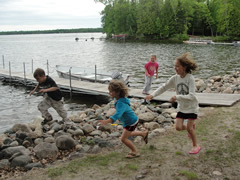 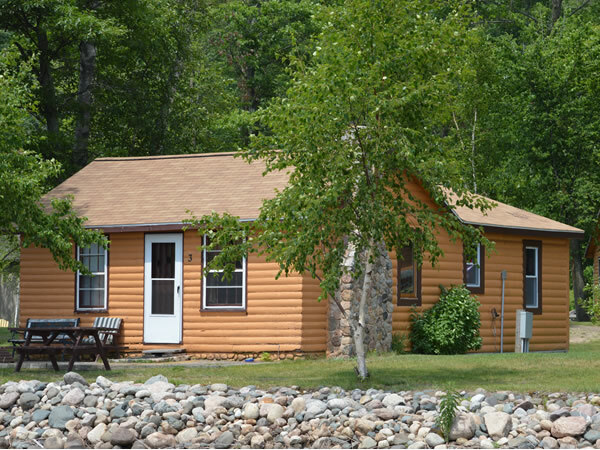 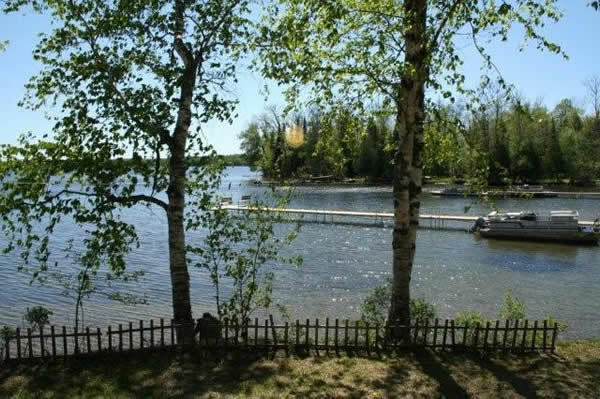 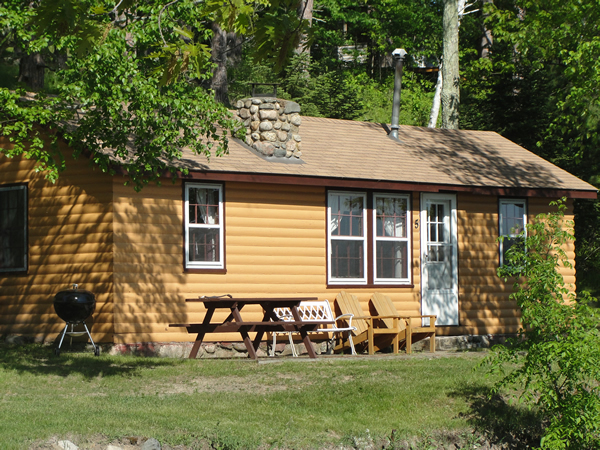 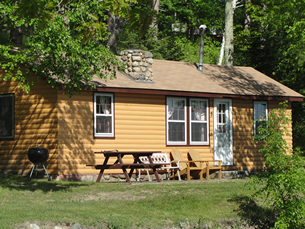 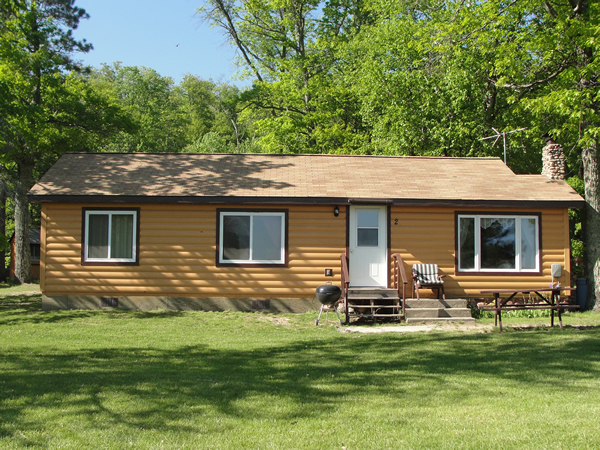 Back O' the Moon Resort is open all year around for summer vacations, family reunions, fall foliage trips, hunting, fishing/ice fishing, spearing and snowmobiling. 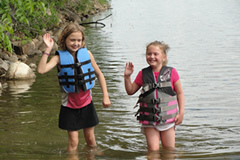 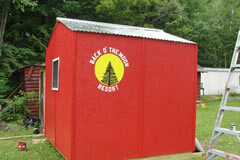 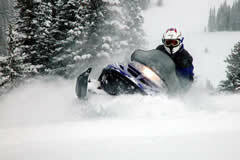 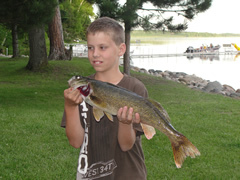 If you like spending time in the outdoors, then we are the place for you! 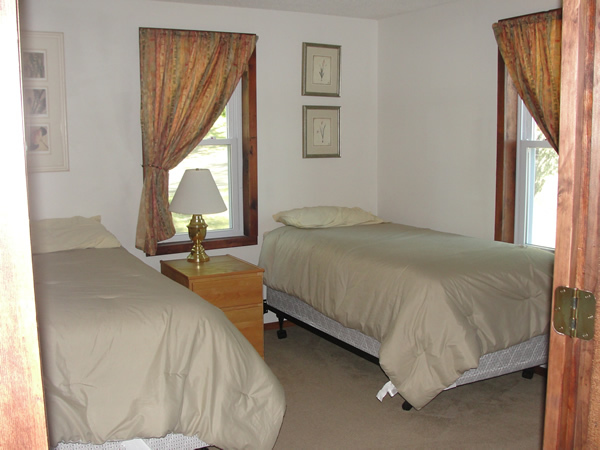 We are proud to be a "pet friendly" resort. 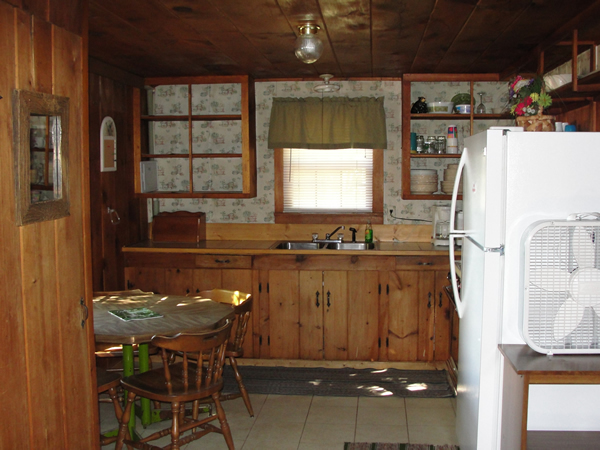 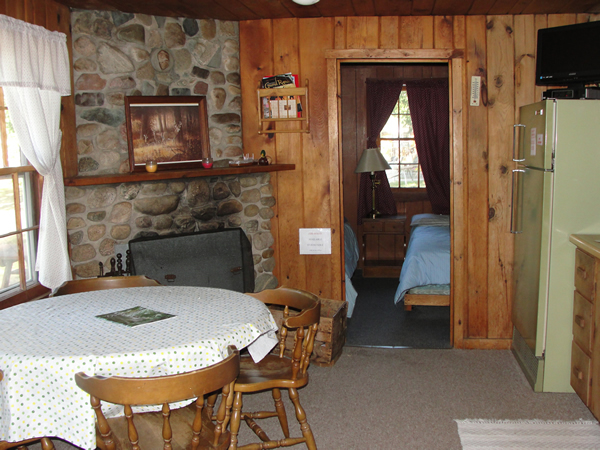 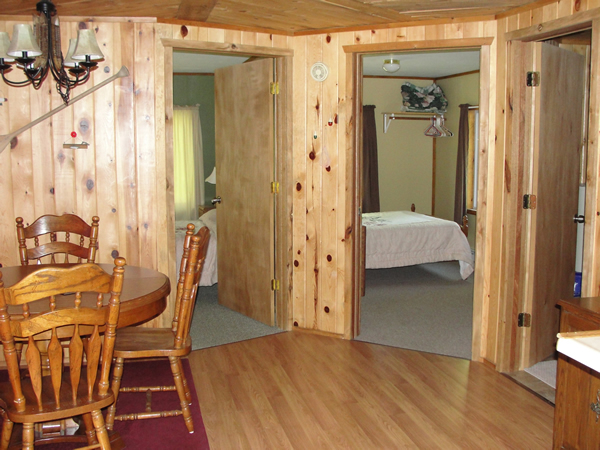 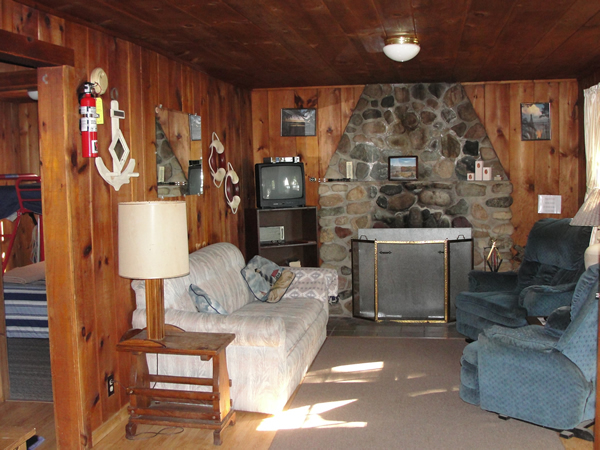 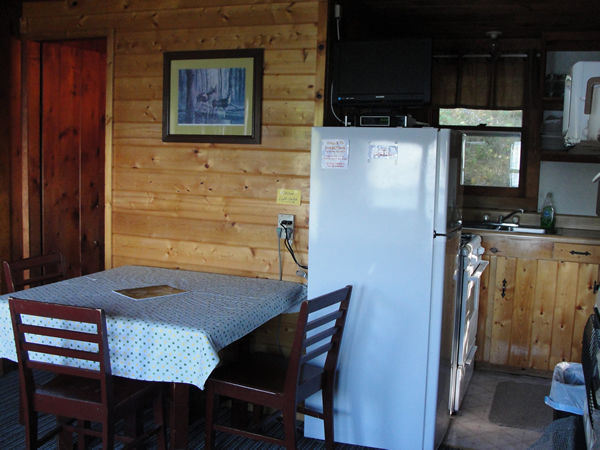 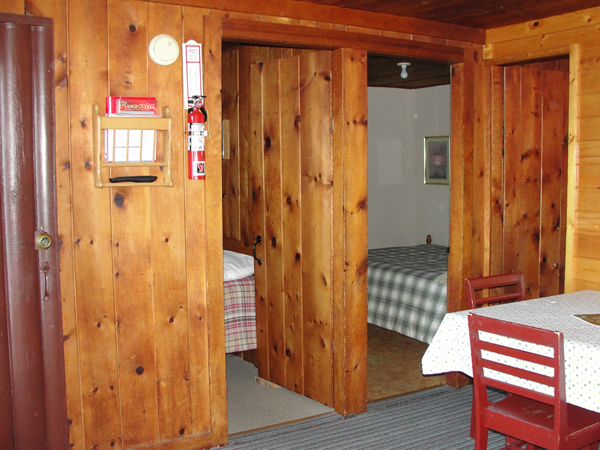 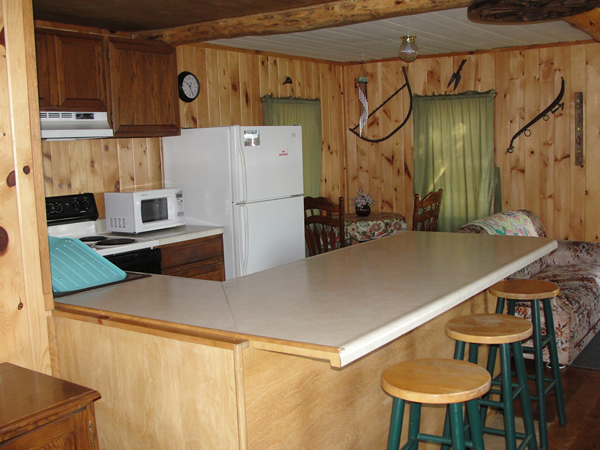 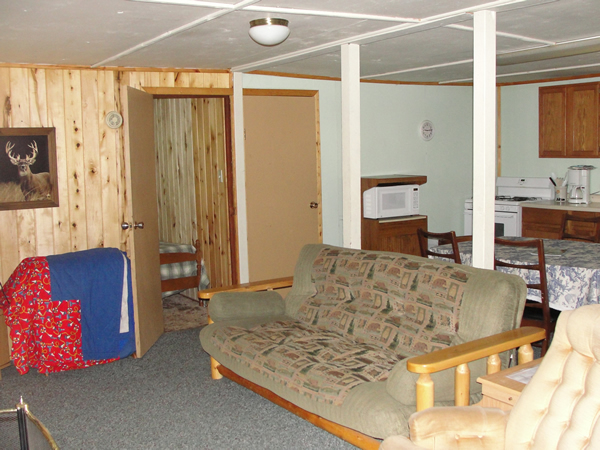 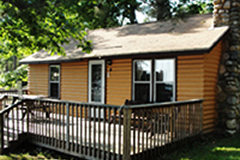 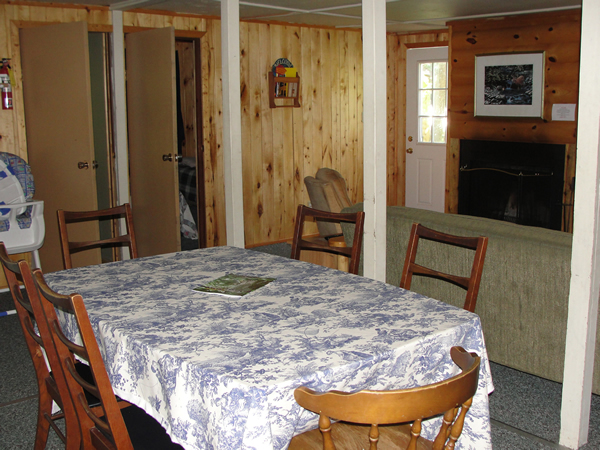 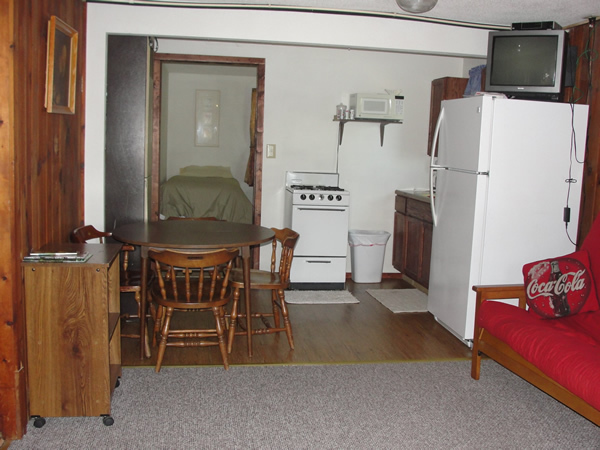 All cabins are fully furnished except for towels. 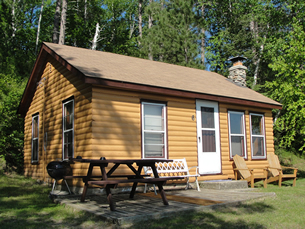 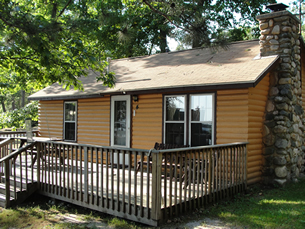 This cabin requires a $/week deposit.